The Federal Government Is Open For Business! But What If It Hadn’t? How the Government Shutdown Affects the Legal Services Industry. Hours before the deadline Friday, January 19th, it appeared Congress would not reach an agreement to avoid a shutdown of the Federal government. Clients had begun to inquire whether or not their requests for Federal services would be processed, such as legalizations, authentications, USPTO …. And even embassies! Fortunately, Congress came to an agreement quickly after only one business day, but this situation could emerge again – so what would happen in the case of a Federal Government shutdown? Generally, most government agencies with which we work most frequently generate their own revenues, which allows these agencies to operate (some, temporarily), in the event of a shutdown. For example, business can be conducted with the U.S. Department of State because, as with the shutdown of 2013, the authentications office would be able to process visa applications and other consular services using revenues generated from fees it charges for these services. Embassies would typically be unaffected, as they are governed by the laws of their own country. Like the Department of State, the United States Patent and Trademark Office (USPTO) remains open, funding its operations using the fees it collects; however, in the past this has only been for a few weeks. The Office of Comptroller of Currency (OCC), as per its website, is “funded through assessments on supervised institutions and not Congressional appropriations, OCC operations are not affected by a government shutdown from a lapse in budget authority.” This means we are able to request certificates of corporate existence and other certified documents for national banks and savings banks. The Surface Transportation Board, an independent agency, where railcar liens are recorded and searched, was one of the agencies affected and could not operate. If you didn’t know, DC does not have autonomy over its own budget! In the past, the District of Columbia would have been affected by the shutdown. 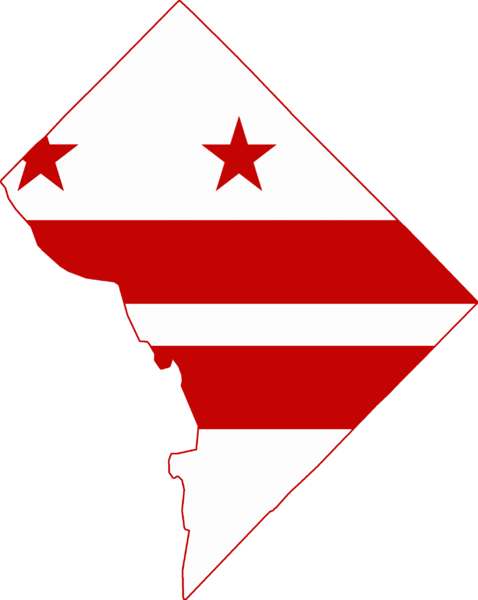 However, thanks to legislation sponsored by Congresswoman Eleanor Holmes Norton passed in 2017, DC was not affected by the shutdown. With the new legislation, DC government agencies including the Department of Consumer of Regulatory Affairs (DCRA), Recorder of Deeds, and the Department of Notary and Authentications, will now be business as usual during a Federal shutdown! For more information on our federal agency services, you may click on the following link: https://incserv.com/federal-agency-embassy-services/federal-services/?v=7516fd43adaa . If you have any questions or need additional information, please feel free to reach out to one our experienced staff members. We are happy to assist!